So you just bought yourself a brand new phone and one of the main selling points was that your device was considered to be water-resistant. That’s great! Now before you go diving off the into the deep end of the pool with your roughly $600 piece of hardware, you might want to first figure out its IP rating. An IP rating is a combination of two numbers given to a product to state its protection against the elements. The two most important elements are dust and water. This is why when you are looking for “tough” or waterproof devices, the specs will also usually list them as dust proof. The “IP” in IP rating stands for International Protection Marking because it is a standard measurement around the globe. However, most people define it as an Ingress Protection Marking. Ingress means how much stuff such as water, dust, sand, milk, etc can get into your device without it failing. So how do I know what my device’s IP rating is and what it protects against? The manufacturer of your device should clearly state what its IP rating is on the box or in the product manual. They also should dictate what the specific details of using your device give it a proper IP rating. For instance, if your device is not rated as dust proof and you take it to the beach and get sand in it, your warranty might not cover that. 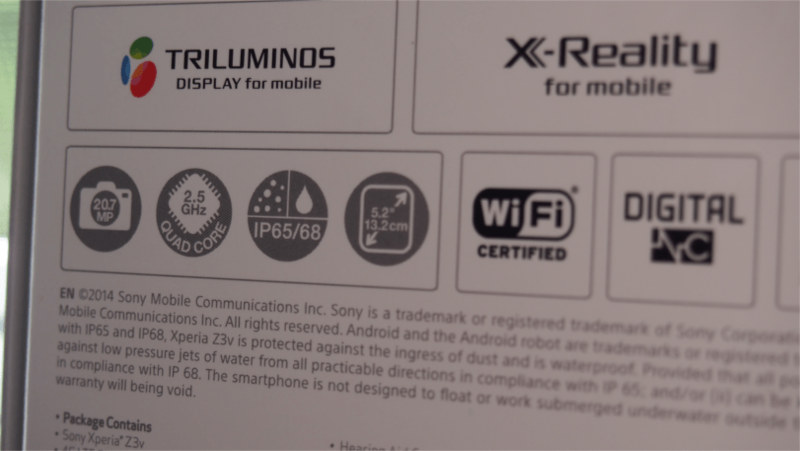 Looking at the back of the box for my Sony Z3v we see that it is not only has a rating of IP65, but also IP68. Yes, devices can have more than one IP rating. Trust me, it is not as confusing as you think and it is actually very necessary. Here is a great, easy-to-understand chart showing IP ratings and what they mean. So my Z3v is IP65 meaning that it is not only completely dust tight, it also can withstand jets of water from every angle such as a running faucet, shower head, etc. The Z3v is IP68 certified too. Again, it is completely dust tight, but also can be submerged in water for an extended amount of time. Now there is some fine print to the submersion part. It may only be IP68-certified under ideal test conditions such as being used in freshwater. This means that if you used it in the ocean, you might ruin your device because the saltwater can damage the seals…the rubber seals in your device. Another part of the IP rating fine print from the manufacturer is that it might even depend on the TYPE of freshwater that you submerge your device in. Going swimming in a lake or pond? Ok. Going swimming in a highly chlorinated and chemically balanced pool? Uh…well technically…it’s sort of up to debate. According to this article, Sony says that as long as you rinse your phone off after use…and not prolonged use… in a swimming pool, your device SHOULD be fine and still covered by the warranty. In my experience with the Z3v, I have yet to have any problems dealing with waterproof-ness. I make sure to keep the covers completely sealed at all times, use a wireless charger and rinse it off with cool water from the faucet. 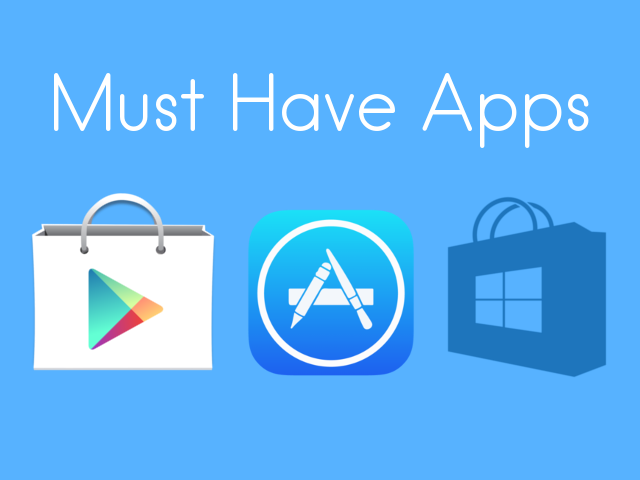 Let’s take a look at some of the other popular devices on the market today and see if they have an IP rating. So there you have it. An IP rating helps you determine if your device will be protected next time you take it out in the rain, if you get pushed into a pool accidentally or if you go to the beach. I hope this helped! Did I get something wrong? 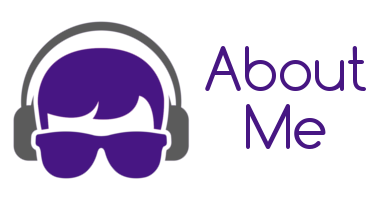 More questions about what an IP rating is? 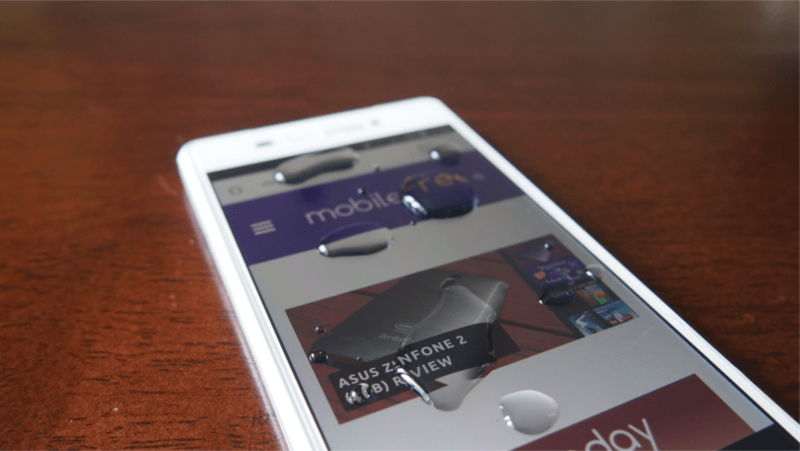 Is your device waterproof or resistant? Let me know in the comments below!